WineTastingBliss.com WineTastingBliss.com – Dedicated to wineries, wine and wine lovers . Stories of a future apocalypse abound, ranging from zombie outbreaks to massive meteor strikes. 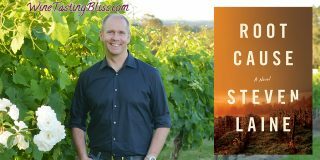 A new novel foretells an equally grim future: a world without wine! DEAL OF THE DAY: Save $5 until midnight! Ah, springtime! The cold, dark days of winter give way to earlier sunrises, warming breezes, and the first signs of life returning to the vineyards. 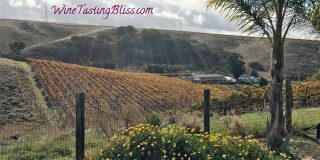 The tantalizing promise of another amazing vintage is everywhere! The word “disgorgement” may not sound like a good thing, but to people who love champagne, the word is a favorite. 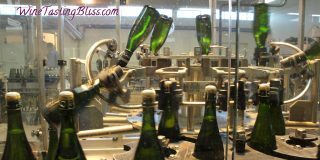 So what is disgorgement and why should anyone care? The pressure slowly grows as the calendar winds inexorably toward the highest stakes holiday of the year: Valentine’s Day. 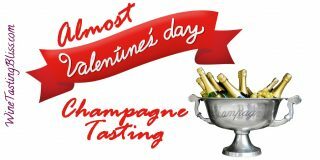 K&L Wines provided the perfect pressure relief: their “Almost Valentine’s Day” champagne tasting. Just add some flowers and chocolate and consider the holiday handled! It may be January, but in Northern California that means that spring is just around the corner. 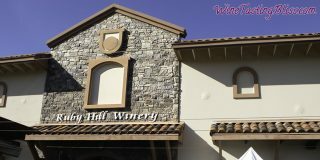 This warm and bright January day was the perfect setting as the Ruby Hill Winery welcomed spring with a Wine Club Release Party. 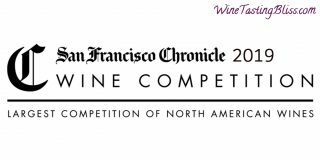 The annual San Francisco Chronicle Wine Competition has delivered their 2019 results. As usual, the Livermore Valley wineries came home with an impressive array of medals! 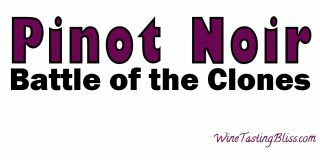 Gertrude Stein said that “A rose is a rose is a rose.” It turns out, though, that a Pinot Noir is not exactly a Pinot Noir or a Pinot Noir. We spent an evening learning about some of the many clones of Pinot Noir. Let the battle begin! As the harvest season come to an end across wine country, the best way to maintain our happy glow is to focus on the coming holidays. That brings us to our favorite way to welcome the coming season: Livermore’s Holidays in the Vineyards. 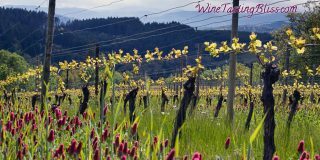 Join us at DANTE ROBERE VINEYARDS, FOR OUR FIRST ANNUAL SPRING LADIES NIGHT OUT ~ YOU HAD ME AT WINE & SHOPPING! FRIDAY APRIL 26TH 4-8:00. Featuring DANTE ROBERE wine by the glass or bottle & "Zingria" ~ Sangria made with our delicious Zin! Your Taco Guy will be on site, grilling up their delicious Tacos & Fixin's ($13/plate) & finish up with a sweet treat, Minicupcakes, by Sincerely, Cake & Andy's Candy's Fresh made Toffees. Bottle of Wine, Gift Cerfticate for Private Seated Tasting, Tiered Plate from Elevate the Plate, Nail Wraps, Potted Succulent, Jewlery from Rodeo Girl and Cake from Sincerely, Cake! 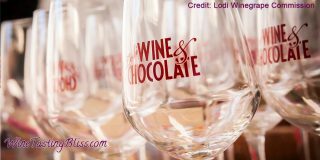 Entrance is $15/person, which includes a glass of wine (your choice of AM's Melange, Rose', Grenache or Zingria ~ Sangria made with our delicious Zin, or a $10 credit towards bottle or glass of wine of your choice, Individual bag of Toffee & Raffle Ticket. Sunday, May 5, at 2:30 pm, we are hosting Mountain Melody Women's Chorus for one of their spring concerts. This year they are celebrating their recent trip to the Big Apple and Carnegie Hall Stage with "New York!, New York!" The barn fills up fast for a fun and lively event! Come early and enjoy a glass of your favorite AV wine. Please try to carpool to this event since parking is limited--thanks!! Join us for an intimate reception and three course dinner paired with delightful Adelaida wines. Our winemaker, Jeremy Weintraub, will guide guests through each wine poured. Each wine poured paired with a custom menu created by Chef Alex Martin of Crush Catering. If you are looking to discover your inner vintner, then this is your tour of duty. So roll up your sleeves, get ready to get dirty and plunge into the world of winegrowing. At each Sommelier Boot Camp class, you will learn how to round out your knowledge and expand your palate. This Boot Camp is the most fun you can have while learning all about the journey from grape to glass. Since this sold out so quickly last year, we've added 2 different group options! 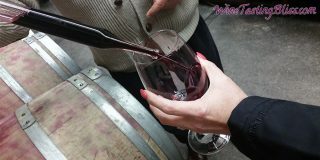 This immersive experience will be hosted by Charles McKahn in our private tasting room, where you will learn directly from the winemaker about our family, wines, vineyard sources, and barrel program. Guests will taste through a vertical of our most exclusive wine, Syrah, including small bites to enjoy with the wines. This experience is limited to 8 guests for each time slot, and you can expect to spend about 1 1/2 - 2 hours with us. 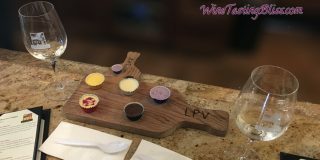 Do you have a winery event that you would like publicized? 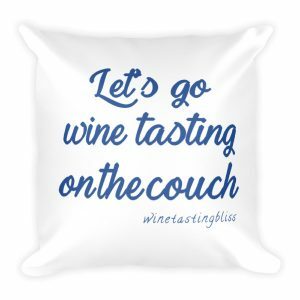 Drop us an email at editorial@winetastingbliss.com and we will make it happen!